1. 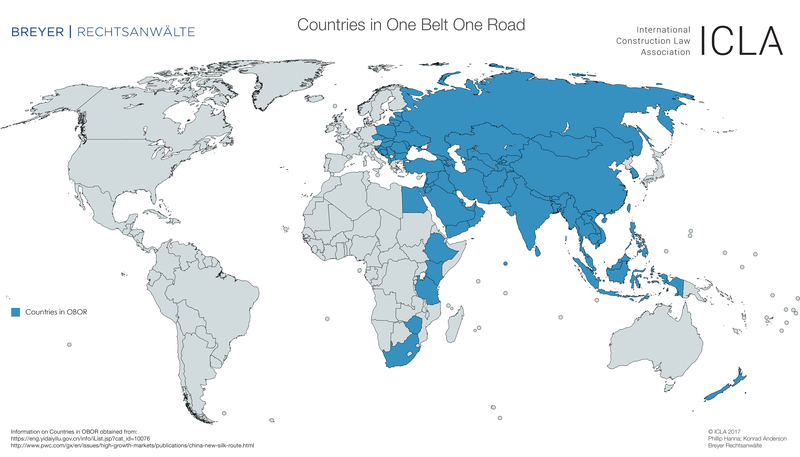 Countries affected by the One Belt One Road initiative. 2. 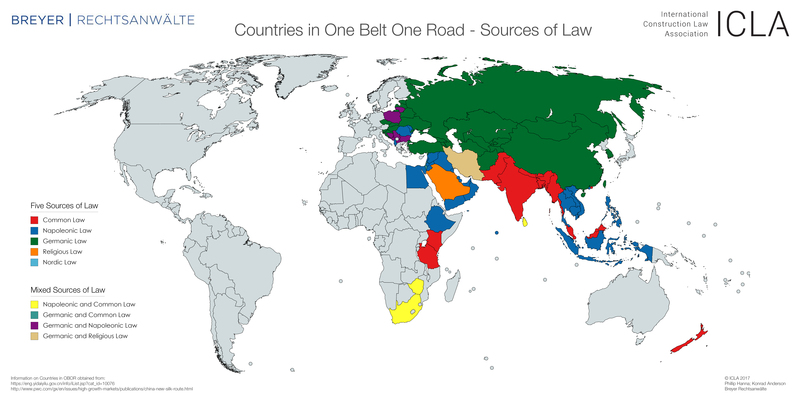 Countries affected by the One Bet One Road initiative and the legal systems of law for each affected country.